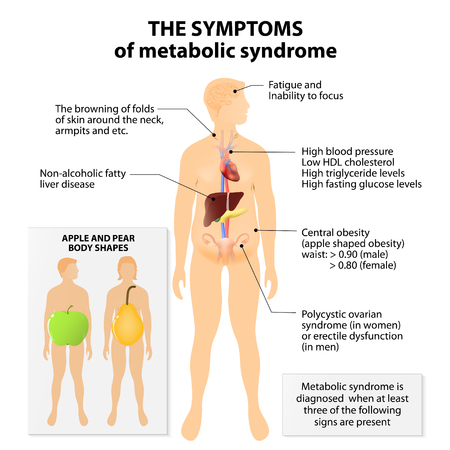 People diagnosed with “metabolic syndrome” will likely be advised to lose weight. To many that means no more sweets, especially chocolate. But Australian researchers think a daily dose of dark chocolate may be just what the doctor should order. It might well reduce the risk of heart attack and stroke in these high risk patients.